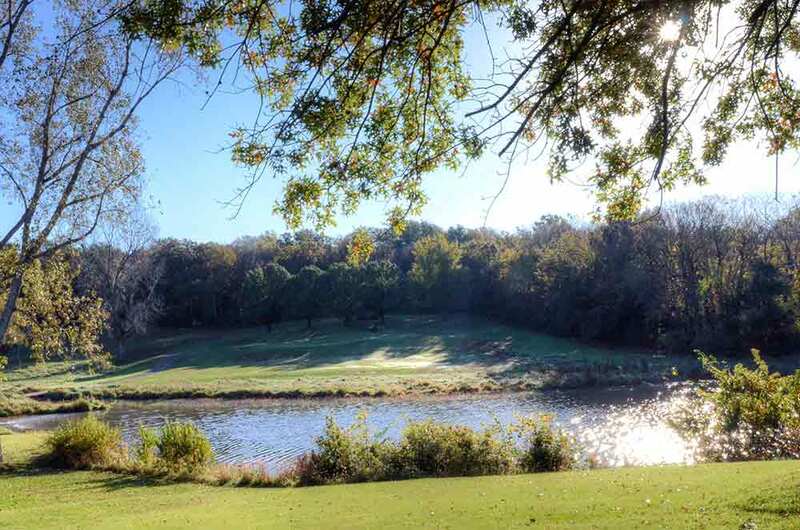 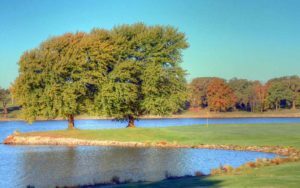 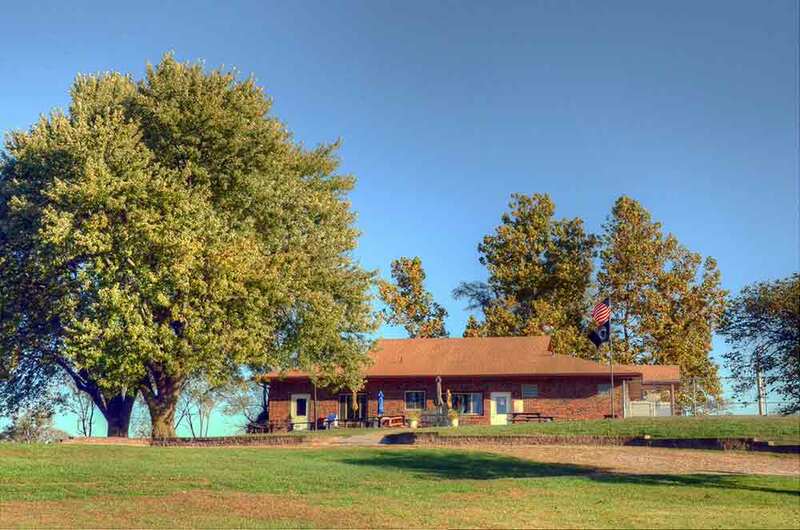 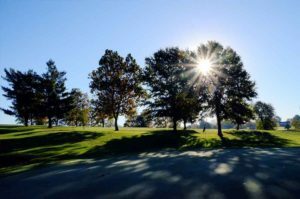 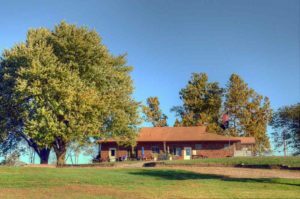 The rolling hills and tree-lined fairways make for a perfect setting for Higginsville Country Club on the large Higginsville Reservoir in Higginsville, Missouri. Many of the holes are adjacent to water is some fashion. 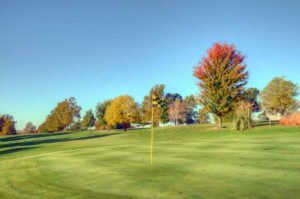 The medium-sized greens are in excellent condition and generally slope from back to front. 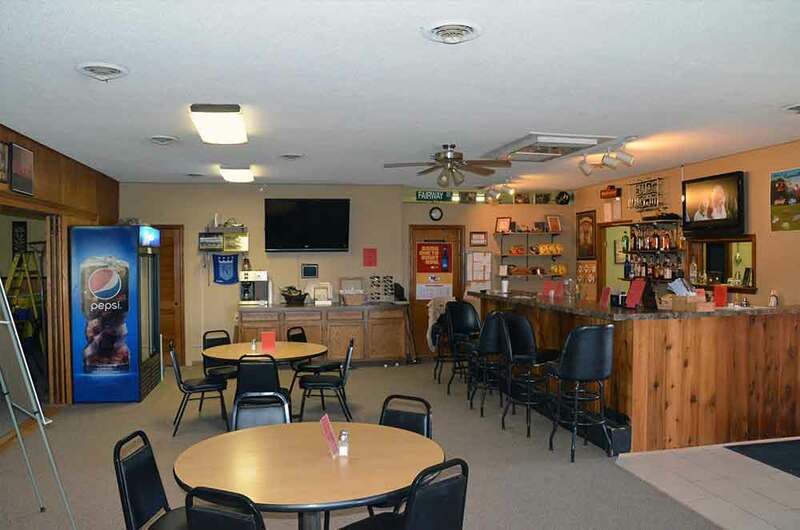 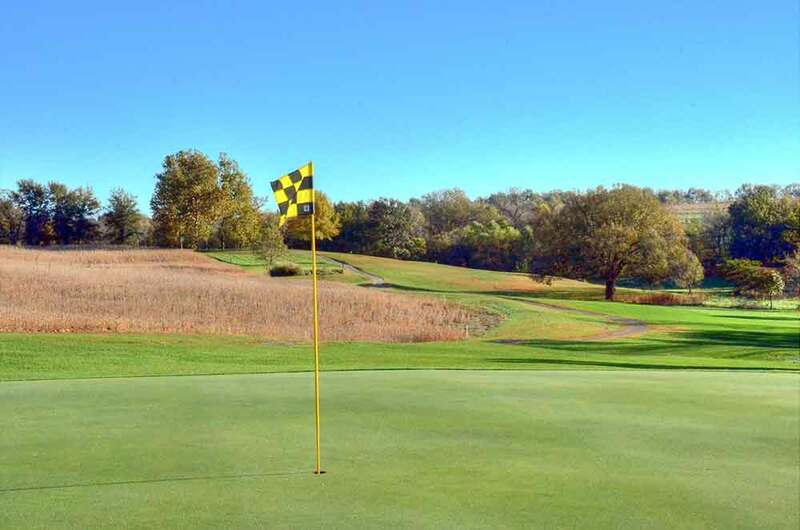 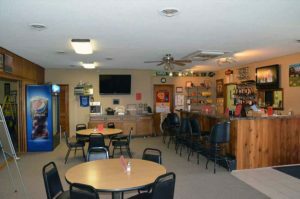 Overall, the course is fairly well manicured and it is a great course for this community but probably doesn’t differentiate itself enough from other courses in mid-Missouri to make a special trip to play it, but if you are in the neighborhood, it is definitely worth playing.